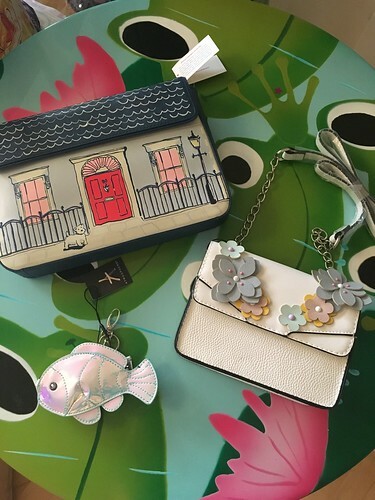 t*rexes and tiaras: Some recent purchases.. I must admit, I'm not usually one for " haul" or "things I've bought" posts. This is often because I'm so eager to wear my new things that I don't stop to take a photo. Or because I'm forgetful. Or a combination of the two. But I've stacked up a few new things which have arrived over the past few weeks and here they are. Having been eagerly awaiting the arrival of this NYC border print dress on the Joanie website, I couldn't wait any longer to place an order when it finally arrived. 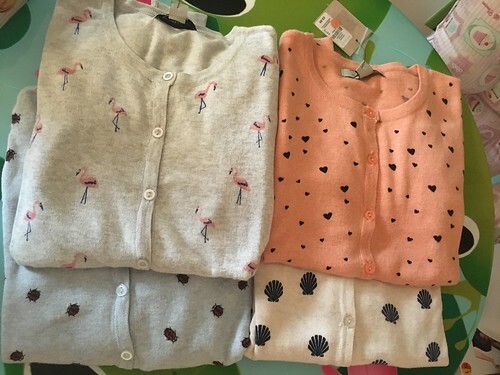 I'm still waiting for the Eiffel Tower print cardigan (which I definitely want to wear for Paris) but that doesn't seem to have landed just yet. 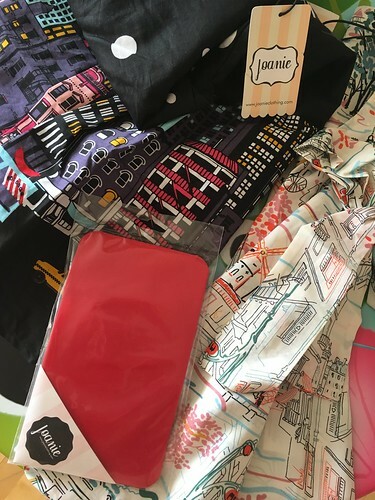 I did also order the Paris print blouse, which has a lovely big tie at the neck and a pair of red tights, which were in the clearance section, and are somehow a colour I don't seem to have. Honestly, my obsession with this website grows on an almost daily basis. I'd mostly been looking for the ladybirds, but couldn't resist the flamingoes either. Cute, no? 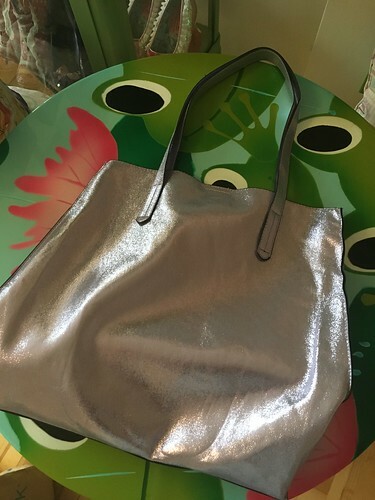 This tote hadn't been on my list, but as one of the handles on the bag I've been using for the gym broke recently, I decided that this would be an easy-to-carry replacement for that, as well as being useful to carry my purchases home in. The other thing I always check out in Primark is the bedding. 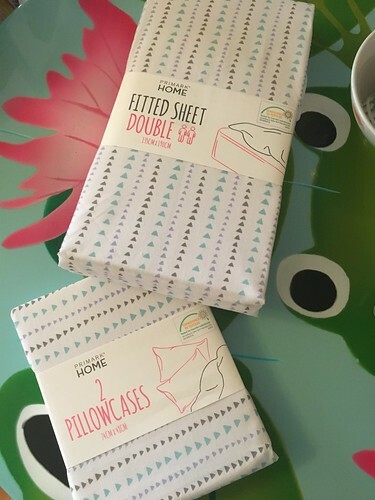 Although Asda currently have my heart when it comes to duvet cover sets, Primark never fail to come out with some lovely printed sheets and bottom pillow cases, and I threw one set out recently in my Spring cleaning, so was pleased to replace them with these. 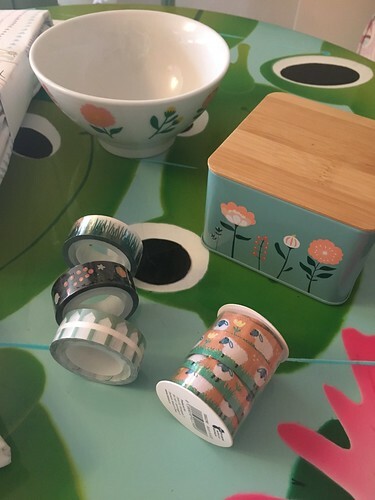 Finally, a pootle into Flying Tiger, which resulted in a couple of new rolls of washi tape, which I use for all kinds of things (mostly decorating snail mail and parcels, making birthday cards etc), a bowl and a roll of sheep ribbon, which was too cute to pass up. Also this little tin, which I'm planning to use to keep the essentials on my bedside table contained in. I like the look of the cardies very much! No, not bought anything (Lent) clothingwise although I bought some books yesterday (not part of my Lenten promise), 10books for the year 4 book case at school which cost a total £2.50 and then I bought Dying the wool also from the charity shop as the last Frances Brodie book (I think) that I haven't got. Also bought the brand new Sinclair mysteries book by Katherine Woodfine.